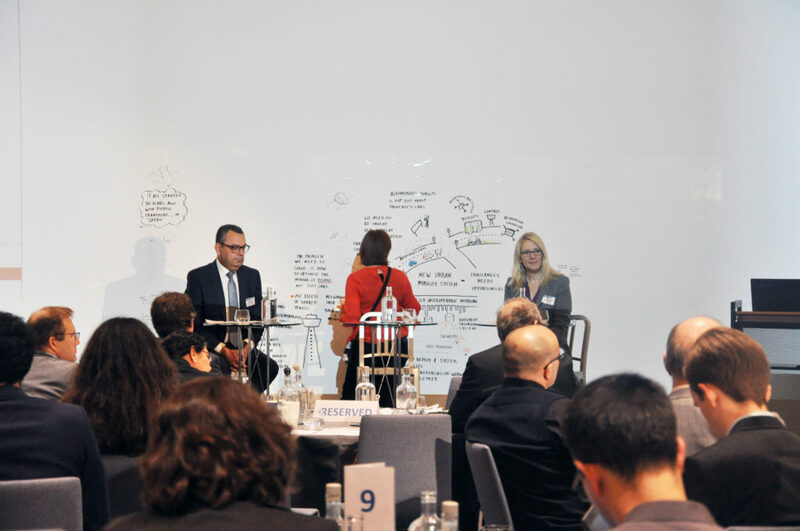 The CEN CENELEC stakeholder workshop “Urban Autonomous Mobility: what role for standards?” took place on Wednesday, 21 November 2018 at Hotel Bloom in Brussels and saw more than 100 participants. 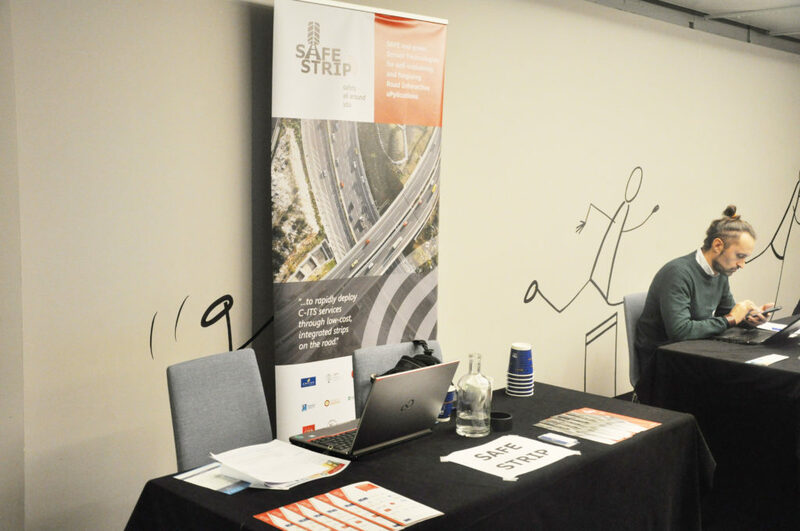 SAFE STRIP was invited to participate and showcase its revolutionary sensor technology and more specifically what is it doing with standards. 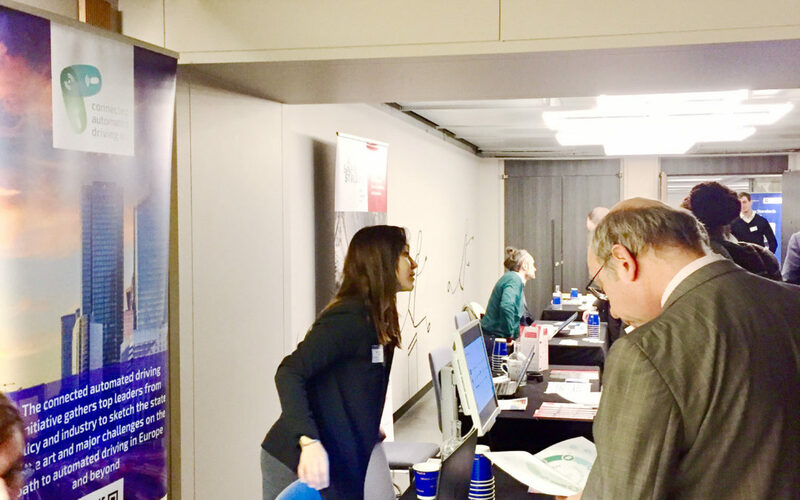 Together with UITP, ARCADE and STAND ICT, SAFE STRIP shared the exhibition area of the event which was open all day to answer questions to interested participants. 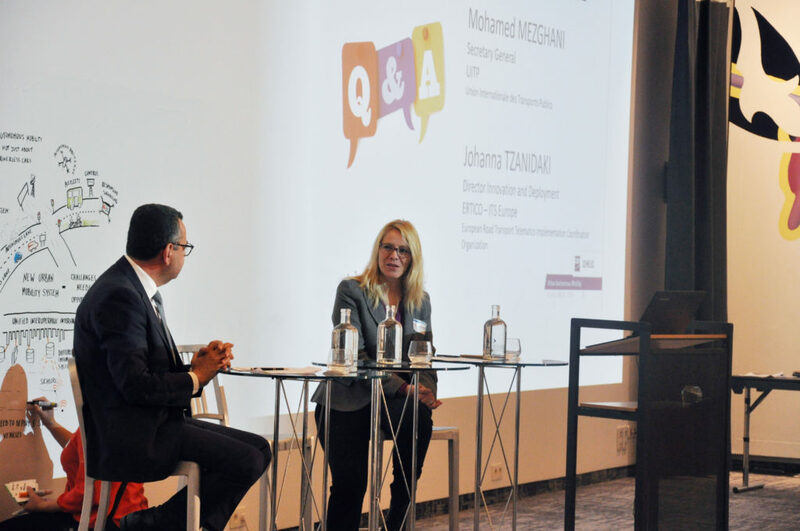 Johanna Tzanidaki – Director of Innovation and Deployment at ERTICO – highlighted the importance of a multi stakeholder involvement for successful standardization in her keynote speech. Johanna mentioned how ERTICO is working to identify the needs and gaps for standards through its working groups and innovation projects such as SAFE STRIP, MaaS Alliance, ARCADE, AEOLIX, TM2.0 and others. She also stressed how we are currently in the transitional period and we need to embrace the “shared traffic” with coexisting as well as new technologies where safety and security standards are of huge importance.